Have we got your attention? 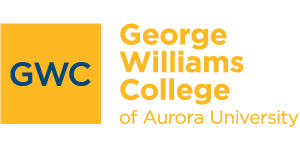 Want to find out more about George Williams College? Fill out the appropriate form below. We’ll send you our current printed materials and online communications. You may also contact us directly at any time. 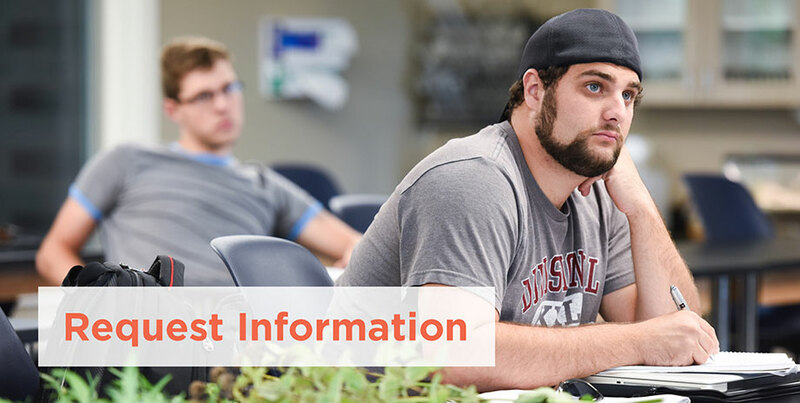 We’re happy to talk to you personally and answer all your questions about becoming a George Williams student. I am transferring from another college or university. Fill out our undergraduate information form if you are a prospective undergraduate student who is seeking more information about George Williams College. I am interested in graduate school programs. Fill out our graduate information form if you are a prospective graduate student who is seeking more information about George Williams College.